Salad enthusiasts were met with some unfortunate news Tuesday, November 20, as the FDA and CDC both released reports warning against a recent outbreak of E. coli bacteria caused by contaminated romaine lettuce. E. coli is a type of bacteria found in the environment, foods and intestines of both people and animals. E. coli is oftentimes harmless, but in some instances can cause anything from intestinal sickness to pneumonia and respiratory illness. Reports of risk were released only a couple days prior to the Thanksgiving holiday. Since then, the CDC has reported 43 cases of infection from 12 different states. Of the 43 reported cases, 16 have resulted in hospitalizations. Additionally, the Public Health Agency of Canada has identified a total of 22 confirmed cases of E. coli derived illness throughout Canada. Though warnings have since been narrowed, initial reports cautioned the public against all romaine lettuce. The FDA even advised throwing away any and all romaine lettuce you may have in your home. 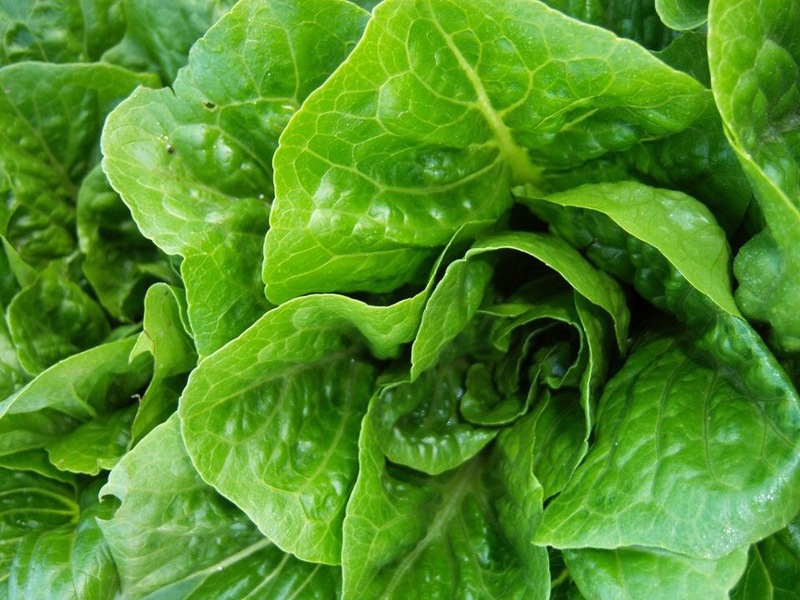 However, on November 26, the CDC announced that contractions of E. coli infections were specific to romaine lettuce from the Central Coastal growing regions in northern and central California. Due to the outbreak of infection, romaine lettuce will now be labeled with the location of harvesting by region. Despite the retraction of the CDC’s warning, the centers still advise that if you are unsure where the lettuce was grown, throw it out. The main lesson to be learned from this outbreak is not to pick up the salad tongs till you know what you are touching. Decrease your risk of contracting an illness from E. coli by making sure you know where your romaine lettuce was grown and harvested before snacking on some salad.